SCA occurs when electrical impulses in the heart become rapid or chaotic, which causes the heart to suddenly stop beating. 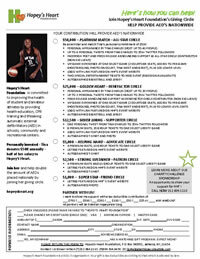 Many victims appear healthy with no known heart disease or other risk factors. SCA is indiscriminate towards race, age & gender. 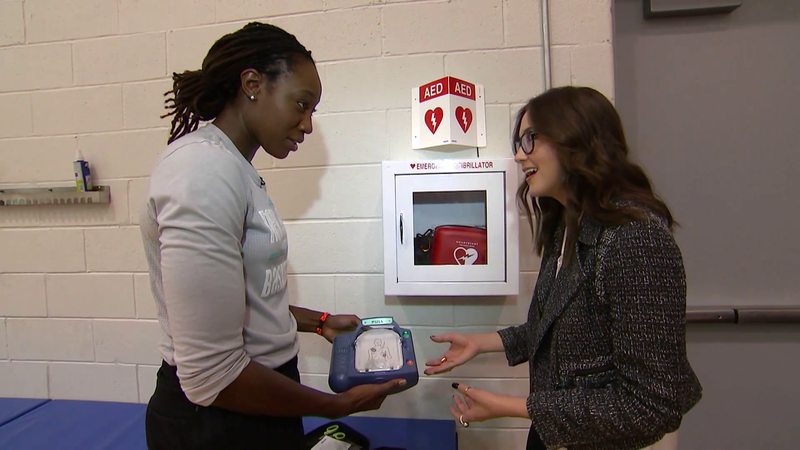 Allows minimally- trained people to provide lifesaving defibrillation (electric shock to the heart) to victims of SCA. Check out the institutions that were rewarded! 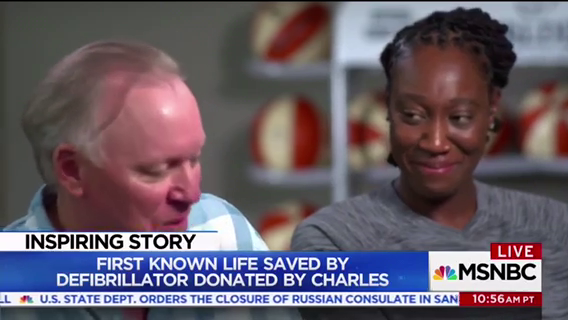 Please watch as founder, Tina Charles, meets Dan Carlson, an employee of Marbridge Foundation, whose life was saved by an AED donated by Hopey’s Heart Foundation through its AED Grant Program in July 13, 2017.